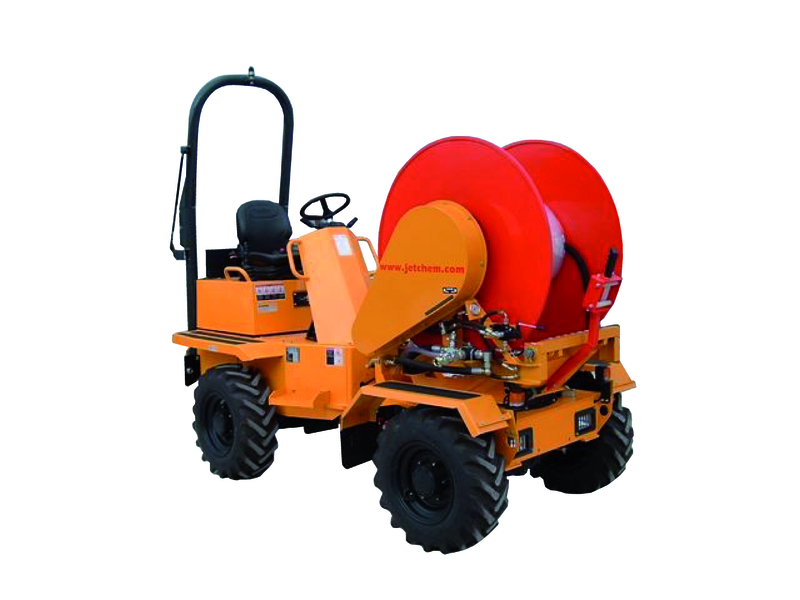 The Remote Hosereel comes in a variety of options, both tracked and dumper style and is the ideal tool for providing water to sites where water accessability is an issue. Designed for superb performance in a very compact package, delivering high quality combined with high performance and able to cope with the most demanding of tasks, efficiently and reliably. Due to this these units have proven popular amongst the hire sector, which can be a harsh and unforgiving environment. With various lengths of hose reel options and simple controls. View the full specifications and performance below. Simple controls allows easy maneuvering of the unit. Various size hose reels available. Tracked or wheeled options depending on use. Delivery and collection is available from our nationwide depots. Due to ongoing product development, unit specifications are subject to change without notice.